This entry was posted in and tagged bride, Dunston Hall, groom, Norwich, toastmaster, wedding, wedding show on October 7, 2019 by Bob Lloyd. 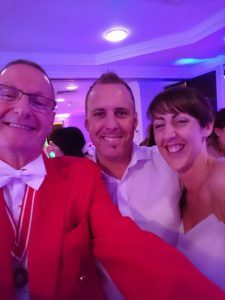 This entry was posted in and tagged bride, Dunston Hall, groom, guests, Norwich, toastmaster, wedding on October 5, 2019 by Bob Lloyd. This entry was posted in and tagged bride, Dunston Hall, groom, Norwich, toastmaster, wedding, wedding show on September 22, 2019 by Bob Lloyd. This entry was posted in and tagged bride, groom, Norwich, Solthwood Hal, toastmaster, wedding on August 9, 2019 by Bob Lloyd. Come and join in the celebrations for the new Lord Mayor by watching the procession. This entry was posted in and tagged mayor, Norwich, town crier on July 6, 2019 by Bob Lloyd. 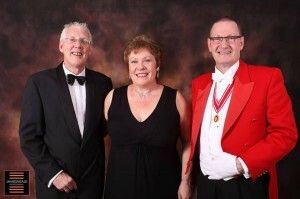 This entry was posted in and tagged Holiday Inn Norwich north, Keeping Abreast, master of ceremonies, MC, Norwich, toastmaster on June 1, 2019 by Bob Lloyd. 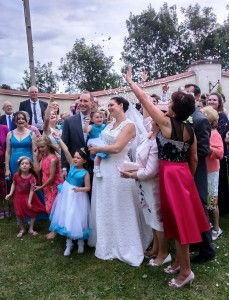 This entry was posted in and tagged bride, groom, guests, Norwich, toastmaster, wedding on June 1, 2019 by Bob Lloyd. This entry was posted in and tagged bride, Dunston Hall, groom, Norwich, toastmaster, wedding on May 29, 2019 by Bob Lloyd. 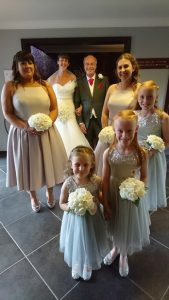 This entry was posted in and tagged bride, Dunston Hall, groom, Norwich, toastmaster, wedding, wedding show on May 1, 2019 by Bob Lloyd. Thank you very much for your help at our daughter’s 18th birthday party. It was very much appreciated. Without your assistance the party would not have run as smoothly as it did. I will recommend you to any of our friends who need your services for a special occasion. Thank you.